Pattern to create 56" x 82" quilt. 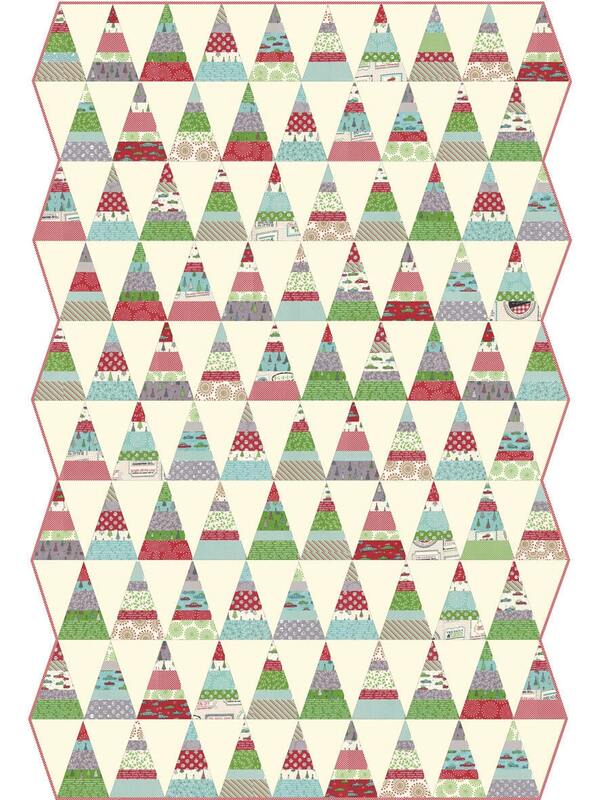 This pattern will be sent to you as a download. 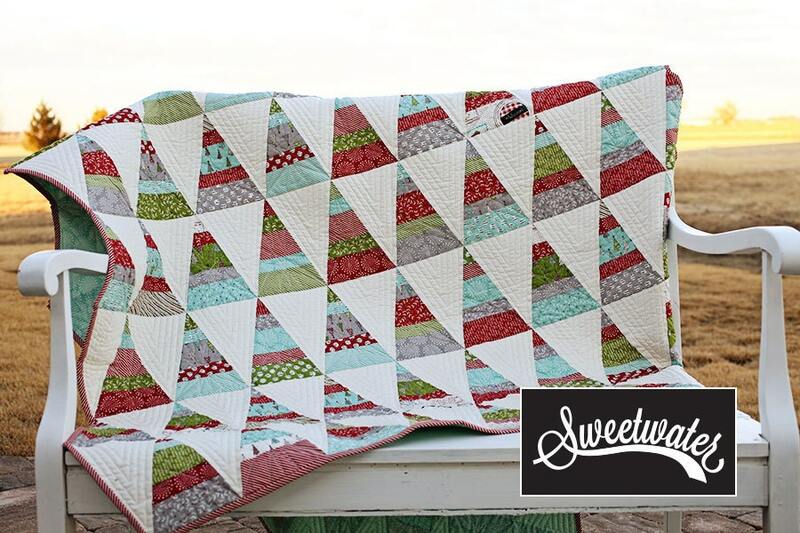 Fabric featured in this quilt is Holly's Tree Farm by Sweetwater. My downloadable patterns arrived quickly in my email box. 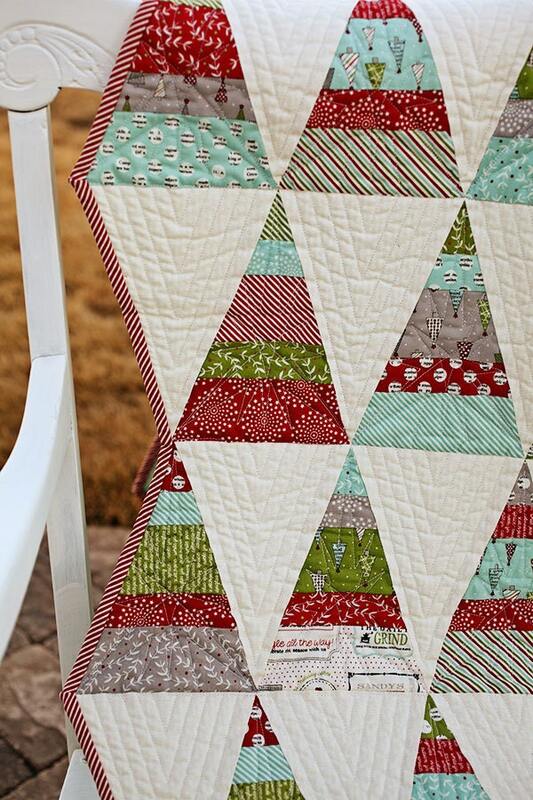 The color and clear directions make me excited to make this project from this longtime favorite designer! Directions are easy to follow. Can't wait to finish my quilt.